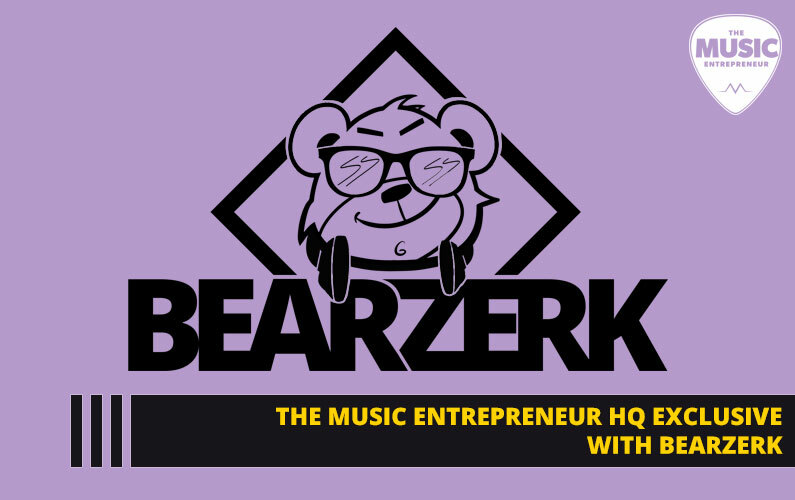 Important: thanks for your interest in guest posting for The Music Entrepreneur HQ. We are only accepting serious contributors. As such, we recommend sending $30 to david@dawcast.com (PayPal) immediately. This will fast track the review process. Please note: This is a requirement. 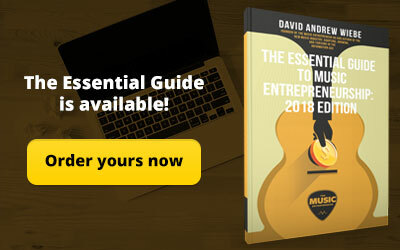 If you fail to meet the guidelines laid out here, your post may be considered for publication on our secondary blog, Music Entrepreneur News, but not on The Music Entrepreneur HQ. 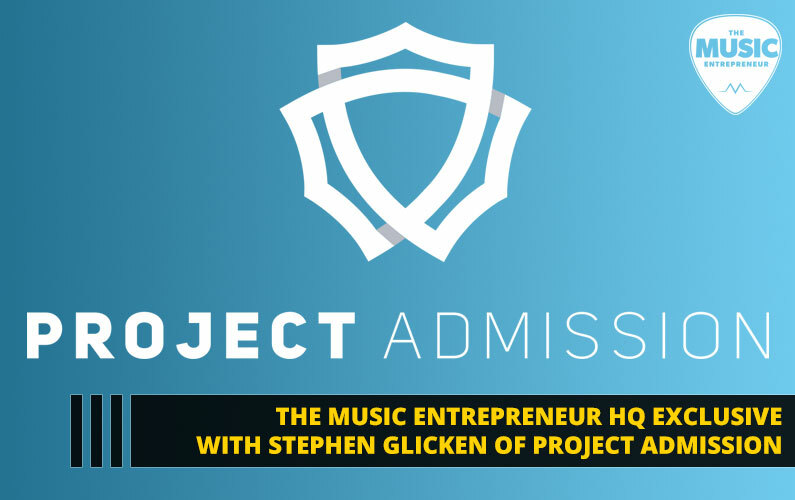 Are you interested in sharing your expertise with our audience with a guest post? 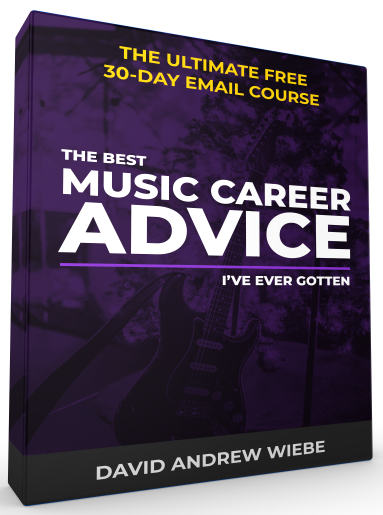 Are you an expert on the business of music? 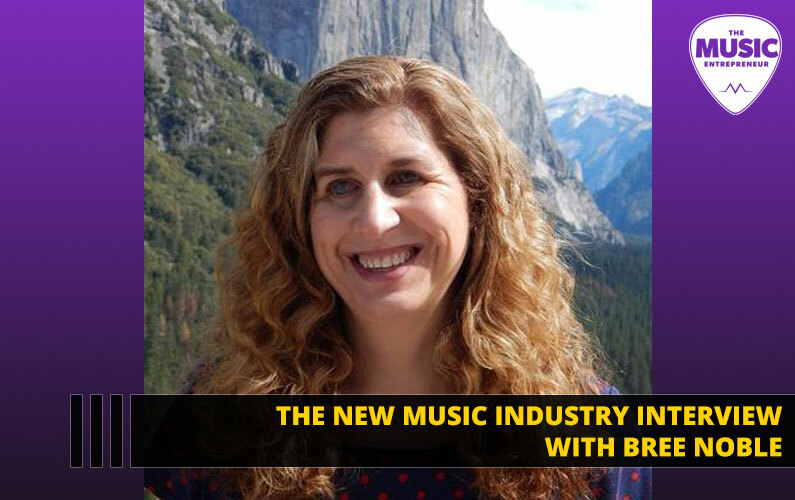 Are there other important topics, like marketing, branding, social media, crowdfunding, recording, engineering, record deals, songwriting, or contracts that you know a lot about? 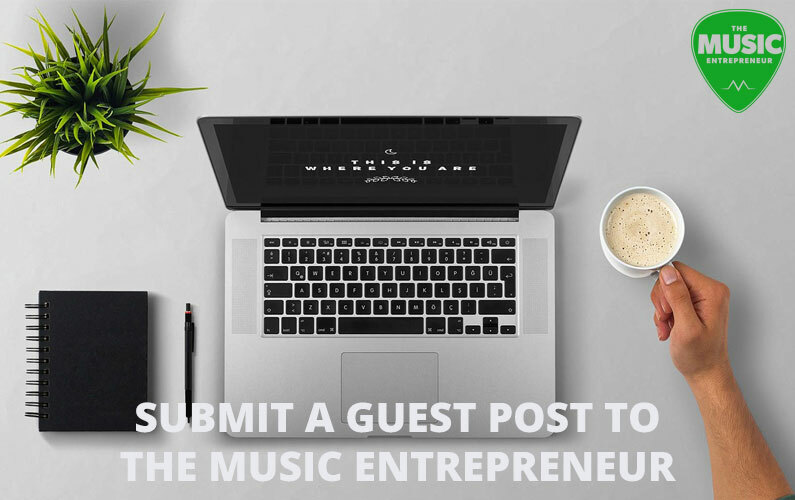 The Music Entrepreneur HQ is now accepting guest posts. After all, I don’t pretend to know it all, and I know that there are many of you out there that would be able to bring unique and valuable insights to the community. Guest posts must be at least 800 words. We welcome and even prefer in-depth articles that cover topics in a comprehensive manner, but the minimum is 800 words. Your submission may be discarded if we review it only to discover that it does not meet our guidelines. 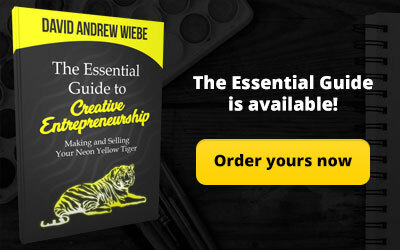 Guest posts must be unique and original. We are not accepting articles and posts that have already been published elsewhere. No spun content please. 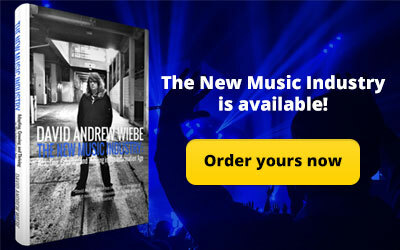 Also, search the site to see whether or not your topic has already been covered. You’re always welcome to submit an updated post about an old topic, or to put your own spin on it, but we don’t want anything that too closely resembles content that’s already on the site. Guest posts must be on-topic. 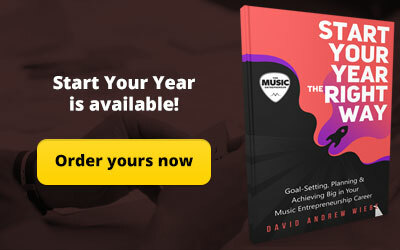 Your content must connect to the music industry, independent artists, creativity, or music entrepreneurs in some way. Otherwise it won’t even make it to the review process. Guest posts must not contain too many self-serving links. One or two is fine, and we always happy to include a link in your author byline too. Guest posts must be proofread and edited. I’m good at editing, but I don’t want to spend too much time combing through your post to correct typos and unreadable sentences. Please double-check, triple-check and clean up your article before submitting it. Seriously. Guest posts must use a similar style to our posts. You can see from the archives that I use italics and bolded text to emphasize points, headings to break up sections, and bullets to list things off. 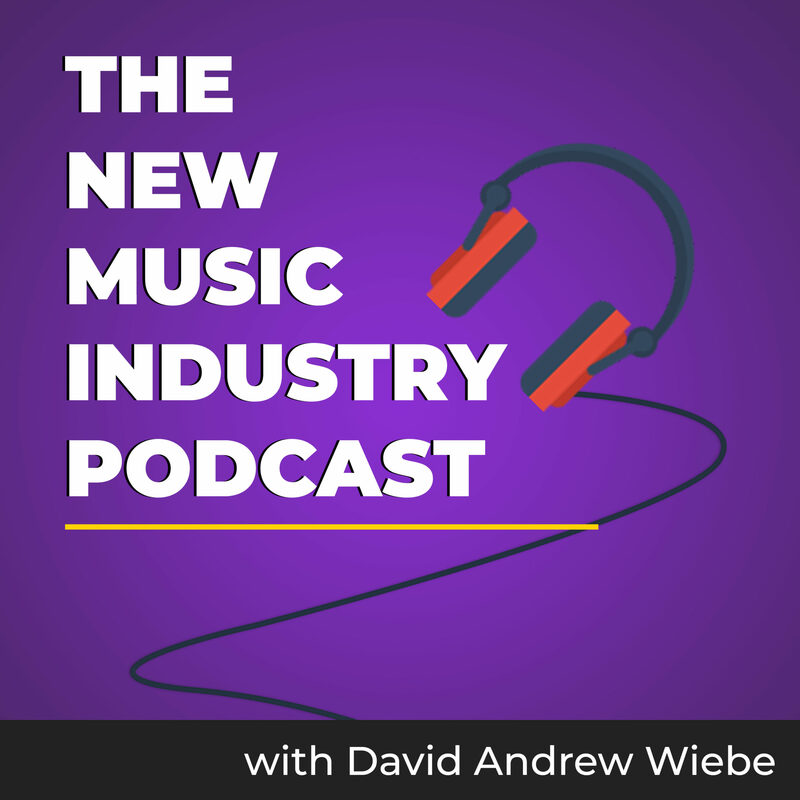 Also, you’ll notice that we usually capitalize the most important words in our headings, like so: “How to Sell Your Music on iTunes”, not “How to sell your music on iTunes”. 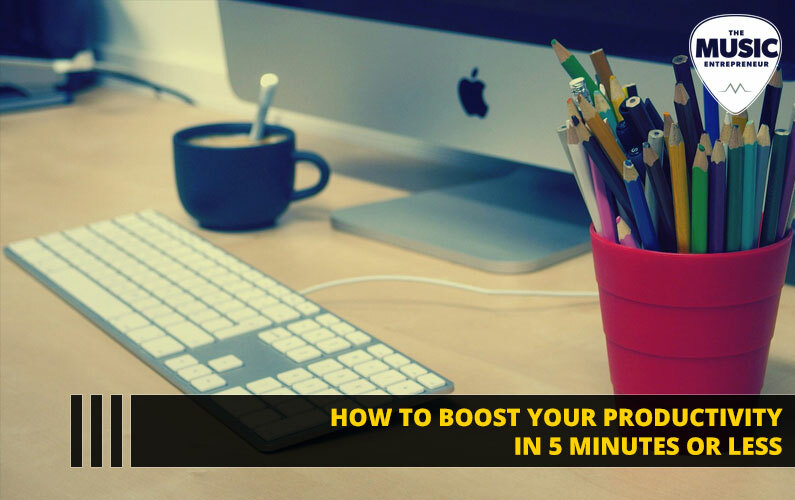 This is the bare minimum you need to include in your guest post. You must provide an author bio and photo. The bio should be no more than three to four sentences long. If you do not provide a photo, we will find one and use it at our own discretion. Submitting all information that has been requested. See above. Doing your research. Yes, we accept guest posts. Please don’t make me reiterate myself. No, we don’t accept off-topic guest posts. Get right to the pitch please. Not telling us when to publish your piece. We publish a lot of content and cannot guarantee a specific time and day of its publishing. This depends on how publish-ready your piece is, and whether you’ve followed the guidelines. Please do your due diligence to comply with our standards. Not asking for a specific type of link. I know you probably heard somewhere that dofollow links are better than nofollow links, but the reality is it’s much more natural to search engines if there are a mix of links pointing to your site. We reserve the right to edit and modify your submissions in any way we see fit, particularly if it doesn’t meet the above criteria!